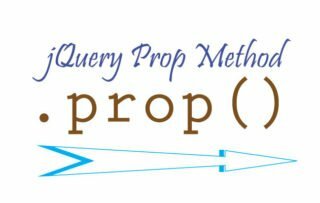 The jQuery Attr method – .attr(), gets or sets the value of HTML attributes of elements. 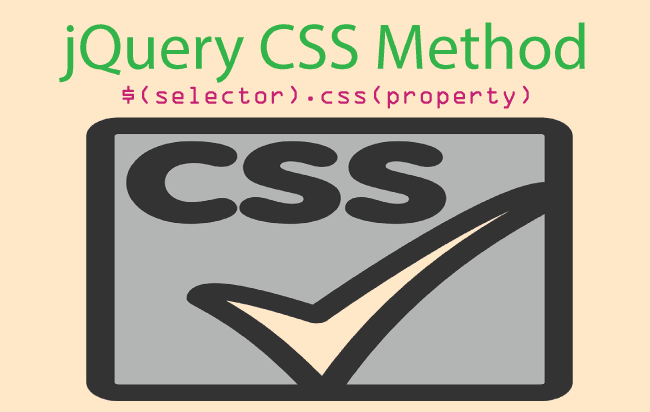 The HTML attributes can be width, height, title, value, src, href, etc. Get the value – It can get a single value of an element at a time. Set the value – It can set multiple values of multiple elements at a time. b. Setting one single attribute value of one or more elements. The page has one image with a button. The alert message box will show Width is: 500. Here I have 2 images and a button. 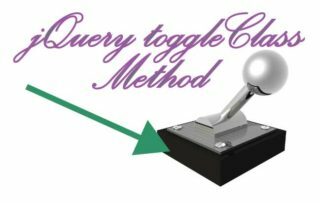 On the button click event I can set the width of these 2 images to 200 px by using jQuery Attr method. So on the button click event the width of these 2 images are set to 200 px. The page has 2 images and a button. 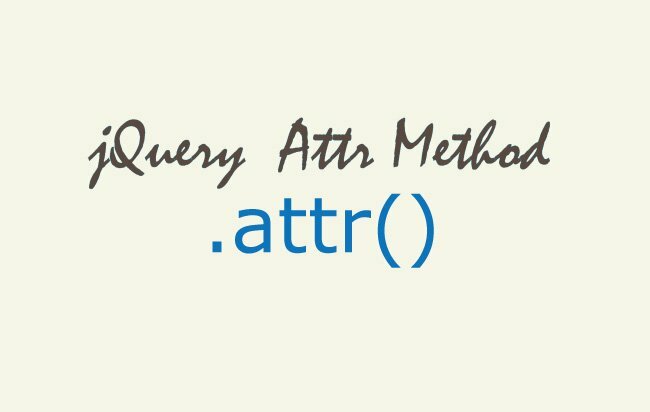 This time I have used the function parameter of the jQuery attr method. The function parameter will loop through each element of the selector (which are the 2 images here). In this function parameter I am returning the height as 150 and this sets the height of both the images to 150 px. Here I will to decrease the height of these 2 images by 50 pixels, every time the button is clicked. I will use the second parameter (currentvalue) of the function. This will give the height of the element. Then I am subtracting 50 from it and returning the new height value for the element. In this way I am decreasing the height by 50 pixels of these 2 images on every button click. I have 2 images and a button. On the button click event I will set multiple attributes of these 2 images. These attributes are width, height and src. 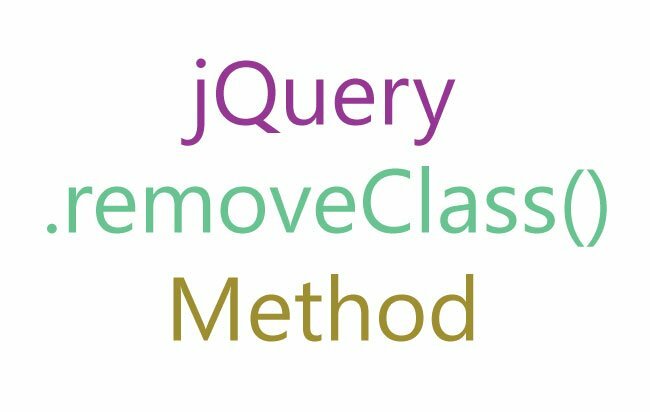 In the jQuery Attr Method I am passing multiple attributes values in comma separated manner. So the below .attr() code becomes. This will set 3 attributes of the 2 images.